TAKEN FROM THE RECENTLY RELEASED GRIEF DELUXE 10″ VINYL, “COLD NOVEMBER” IS THE MOST BITTER —IF NOT THE DARKEST— SONG ANDIKA SURYA HAS EVER WRITTEN SO FAR. This notion is strengthened by its official music video that has just been released by Hearingeye Records, the record label that previously produced Collapse – Grief Deluxe 10″, on their Youtube channel. 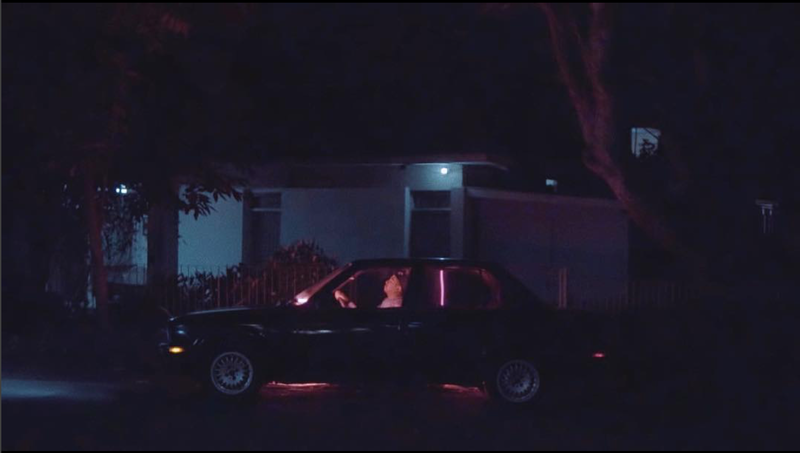 Directed by Andika Surya and edited by Gibran Panjisakhi and Bacheca Pasca, the video starts with a scene of a man in a car feeling edgy while listening to the radio. As the song from the radio stops, the bewitching intro of “Cold November” starts to penetrate in conjunction with the atmosphere change. Starring model Amelia Vindy, the Music Video mostly depicts the Band playing the song live in an abandoned foyer in a low key image, dominant dark tones, before the reveal of the short yet essential scenes: flashes of the Person-object the song sings about.